Due to small-scale production and poor infrastructure, western countries have moved away from the Caribbean and Latin America. These countries also have economies based on the colonial constructs of sugar, cocoa, bananas, and so forth.  Economic sustainability during the previous decades was maintained via quota agreements between parent nations and former colonial and current commonwealth nations. New agreements forced many of these agreements to be broken and, in the process, crushed many economies resulting in a shift to service and tourism-based economies. This issue facilitated a spike in crime and drug involvement. While the region is home to 8% of the world’s population, it accounts for an outstanding 30% of the globe’s violent crime. 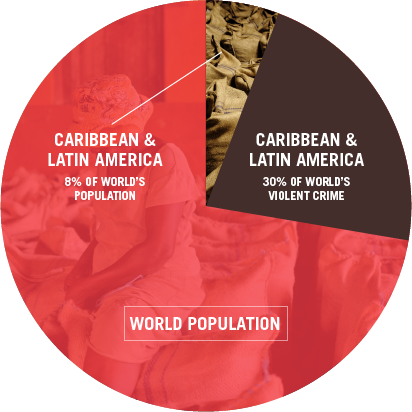 In 2007, the UN stated that the geographic location of the Caribbean makes it particularly vulnerable to crime, as it lies between the world’s largest suppliers and consumers of cocaine. Widespread social decay has ensued. But the region still possesses many highly educated and skilled individuals. If the conditions are right, they could help facilitate impressive growth. Investing in the prosperity and stability of this region is an investment in America’s security, as the Caribbean basin is America’s closest neighbor. The resources are available to fix the region’s problems within one generation. 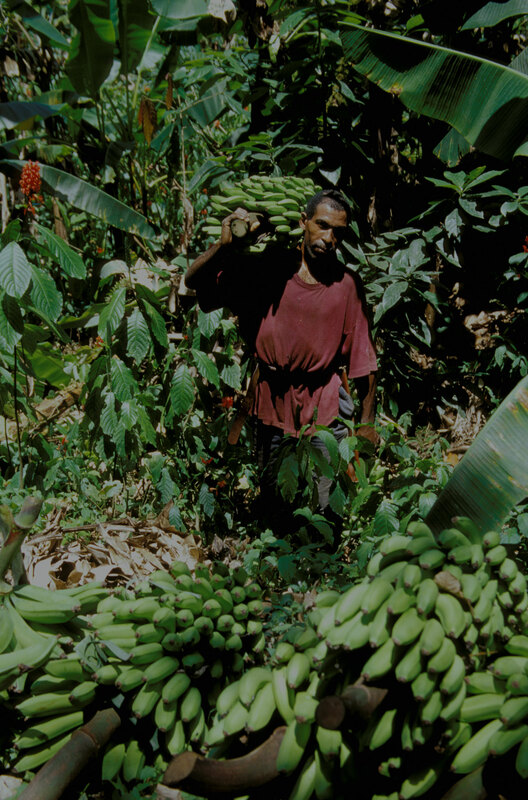 From rainforest and desserts to mountainous areas, volcanic soil and more, the Caribbean basin and Latin America possesses the widest array of nutrient containing plants, fruits and vegetables on the planet. In short, the region is rich. With the right approach, that richness can be unlocked. We rethink the way products are sourced, manufactured and delivered to you. We always focus on the source and making better products. We employ a sustainable business model. We foster a positive relationship between people, plants, and the Earth. We act on the belief that consumer power can be used for good. We value and respect each person and each community, and that means fair wages. We have uncompromising standards built around traditional harvesting, fair wages and social and ecological responsibility.